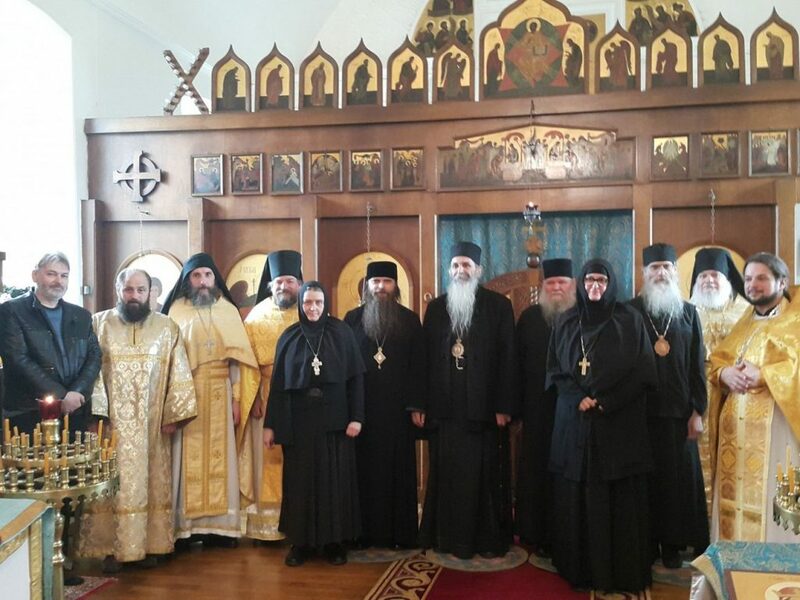 Father Theodore Zisis, Professor Demetrios Tselengidis and other clergy from Greece were invited to the Republic of Moldavia to speak to clergy and monastics about the Council of Crete. 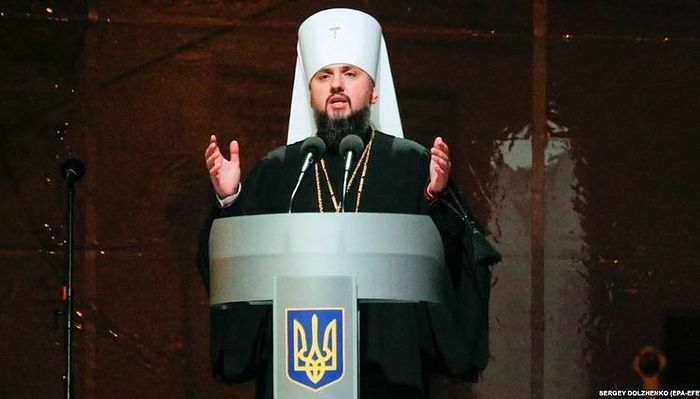 The following video clip is a short excerpt from the speech given by Fr. 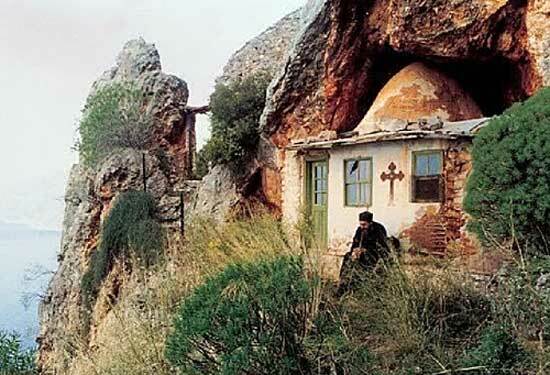 Theodore, in Greek, with Romanian translation, in which he briefly explains the developments on Mt. 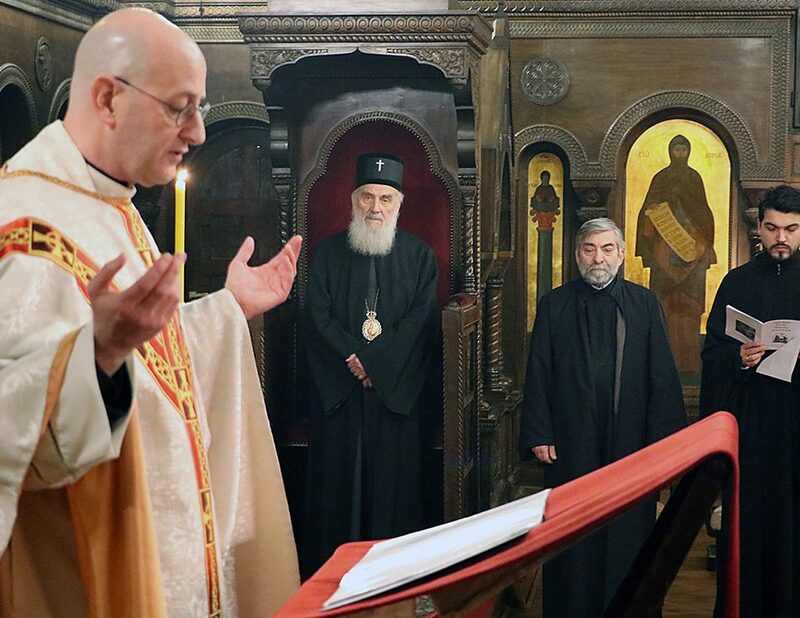 Athos and calls upon the Patriarch of Russia, Kyrill, and the Holy Synod, which is presently meeting in Moscow, to champion the Faith and address the diversion from it in Crete. 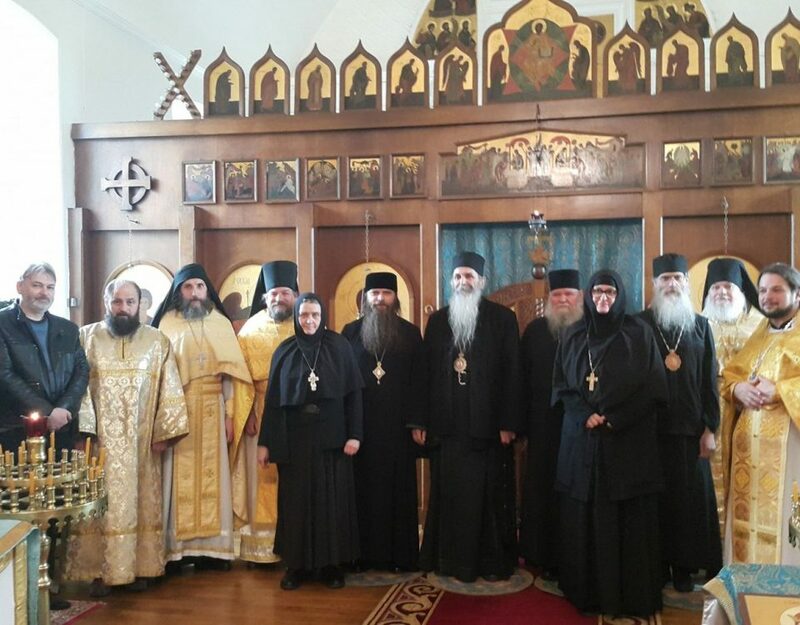 The Greek delegation also met with the local bishop, Peter, and had an extended and very fruitful discussion with him, finding common ground on all matters pertaining to the problem of ecumenism. 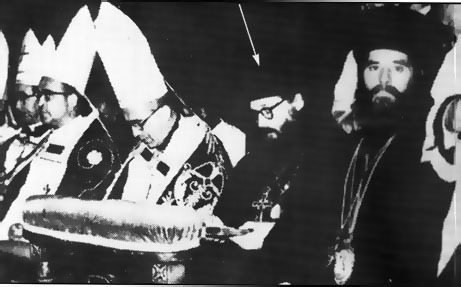 Moreover, after the round table discussion with the clergy and monastics, which lasted several hours, a common text was drafted and sent to the Patriarch of Russia and the Holy Synod, which was also signed by Bishop Peter and Bishop Longin of the Ukrainian Orthodox Church, asking the Patriarch and Holy Synod to defend the Faith and reject the Council of Crete. 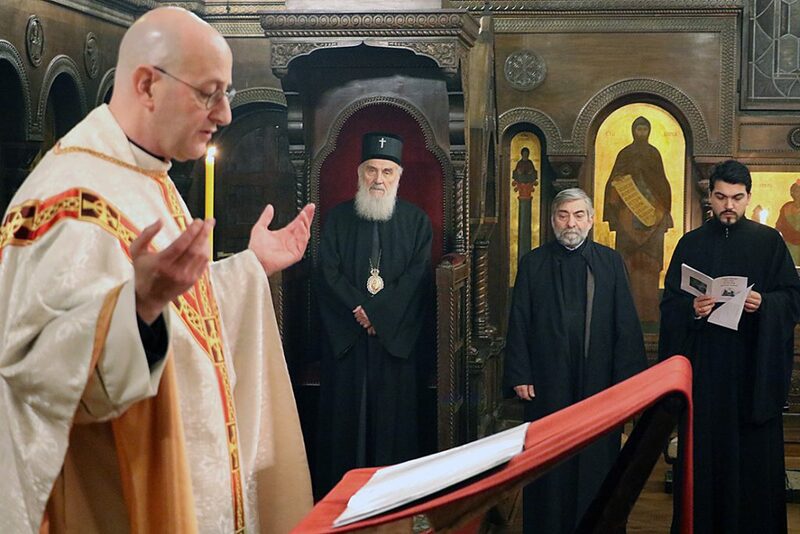 Finally, it should be noted that more than 70 clergy and 5 monasteries, many of which were present at the gathering, continue in their cessation of the commemoration of the bishops of the Moldavian Church and the Patriarch of Moscow for their initial acceptance of the unorthodox “Relations” text on the heterodox, embraced without substantial changes at the Council in Crete. 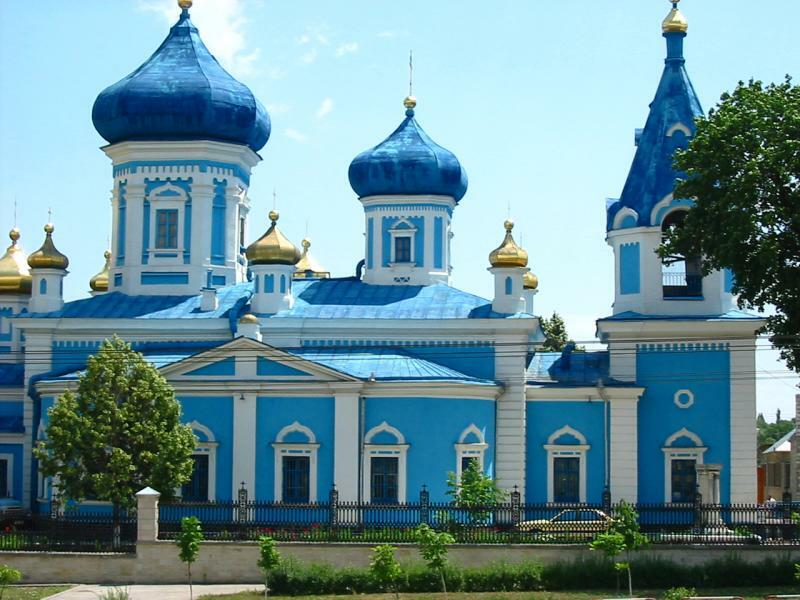 It is the hope of many in Moldavia that the Patriarch of Russia and the Holy Synod will now reject the text as unorthodox and unacceptable and thus restore himself to the good confidence of the faithful in Moldavia.